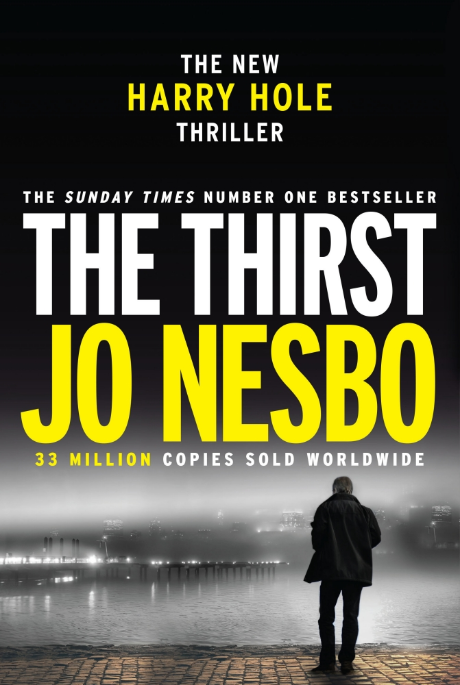 Our book club is back, and this month we are handing out a copy of The Thirst, the latest edition in Jo Nesbo’s Harry Hole Series, to a lucky winner. 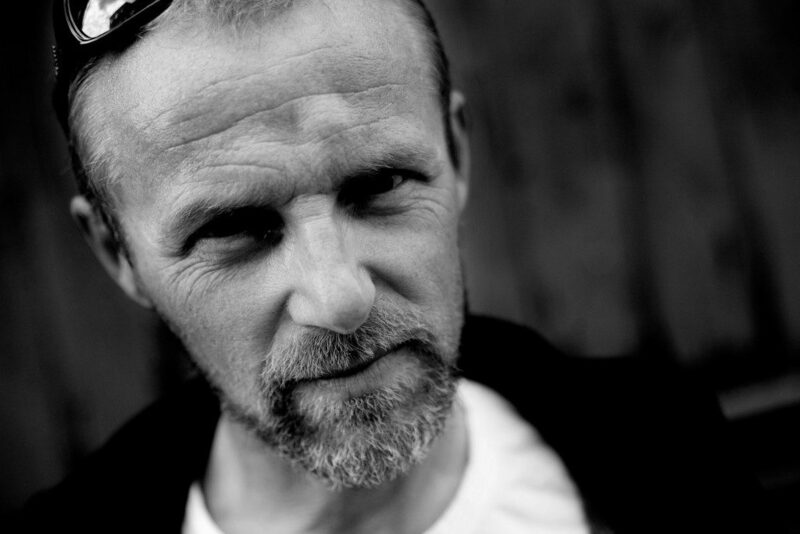 Jo Nesbø’s copious career involves top league football, military service, a business education, a beloved pop-rock band and of course, an ample authorship. Thanks to the very popular Harry Hole series, Nesbø is often regarded one of the best and most successful crime writers out there. Since his debut novel in 1997, Nesbø’s series have counted over 30 million copies sold world-wide, with 50 different translations. A girl is found murdered in her apartment after a Tinder date. She has bite marks on her necks and her body is totally exsanguinated. After pressure from the media to find the murderer, Oslo police force decides to put a retired, experienced and reluctant detective on the case. Hunting vampires might not be Harry Hole’s field of expertise, but when he starts to suspect a connection between this murder and a former failed case, he is reluctant no more. Will he finally catch the murder that got away? Oslo’s Number 1 detective is back once again. [The Thirst] is a big-boned, Technicolor epic in the current Nesbø style, starting adagio and ending accelerando, but with the kind of close psychological character readings that distinguished his early work. [Jo Nesbø] not only provides a super­complex plot with plenty of twists (two within the first 12 pages) but also skilfully continues the lives of the all-too-fallible characters we have grown to love and hate. An extremely gruesome journey to the darker recesses of human nature, this grisly treat will delight Nesbo’s fans. Follow this link to enter our book club competition to win a copy of The Thirst. Be sure not to miss the film adapation of Nesbø’s The Snowman that is coming to cinemas in October.